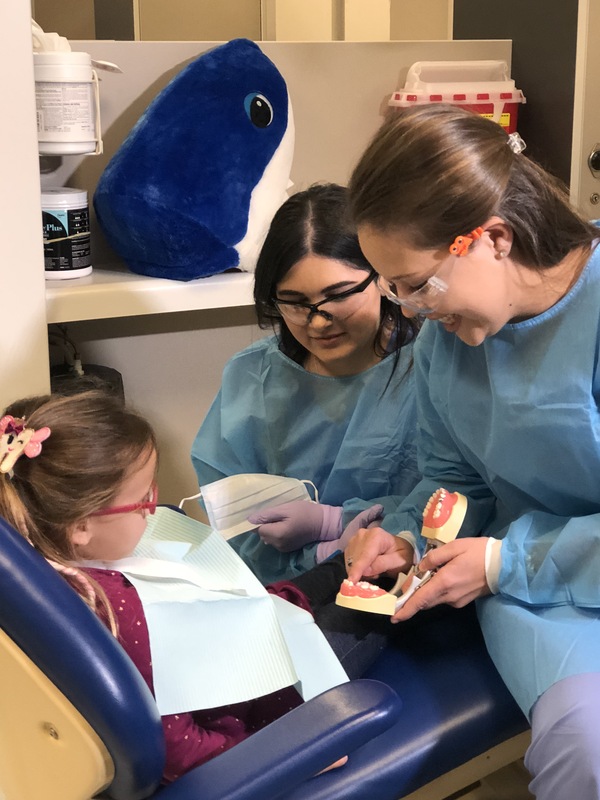 On Saturday, February 3, NSU’s College of Dental Medicine offered pro-bono dental screenings, examinations and treatments to children ages 2 to 21, including special needs patients. 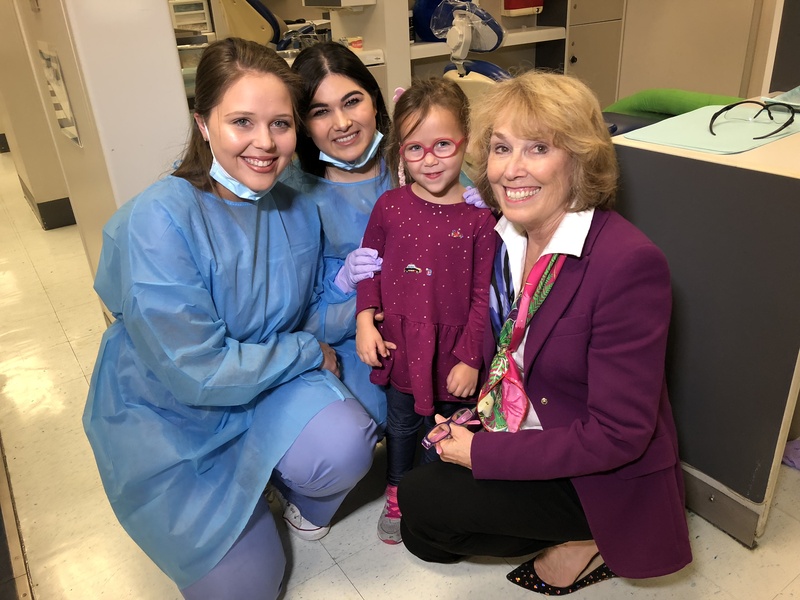 NSU has joined forces with the American Dental Association Foundation in providing the Give Kids a Smile program at the university’s main campus, since 2003. At NSU, this program is student led and organized and includes monthly oral health education visits at different local schools. Read more about this event in the Sun Sentinel and ABC Local 10.